Our world is on the edge of extinction. But what can you expect when an industrialized and technological society is growing at such an alarming rate? Here are 12 images that illustrate just how bad it is. 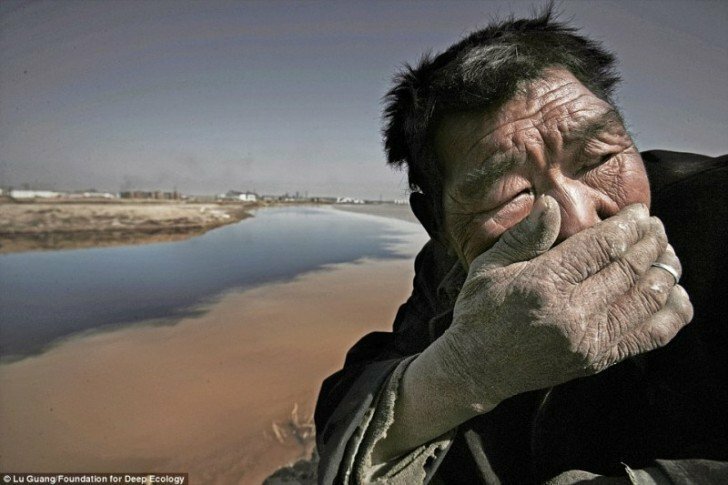 A shepherd by the Yellow River cannot stand the smell, so he covers his mouth. Inner Mongolia, China. 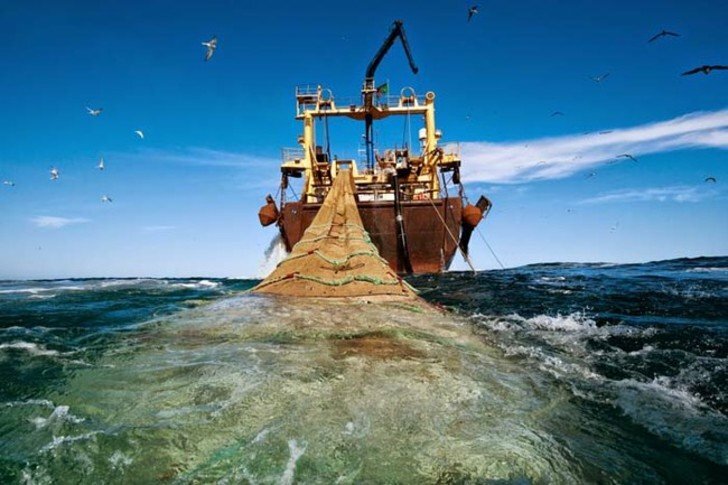 If you’re a seafood lover then you should know that ships like this one, which is hauling a 230 meter long net full of fishes off the Mauritanian coast, is decreasing the sea’s life population to critical proportions. Drought is making forest fires more and more common, like this one which occurred in Santa Ynez Mountains in Goleta, California. It’s not only threatening to wipe out the wildlife but the homes in the vicinity too. 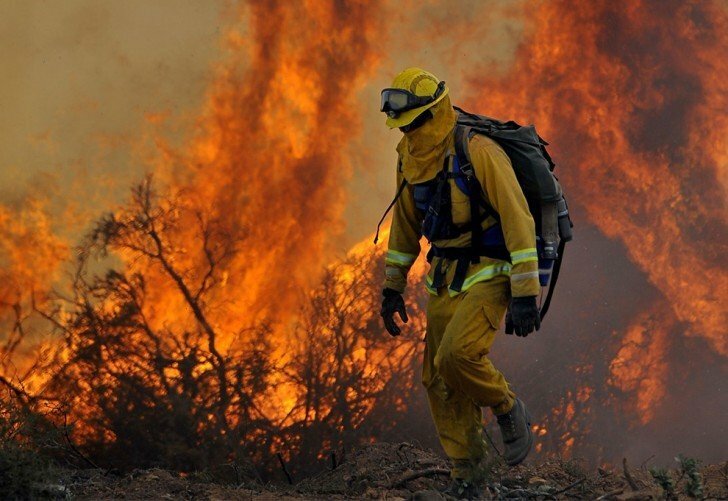 The worst part is that four in every five wildfires are started by people. Beach erosion is a growing problem for those whose homes are located near the coastline. 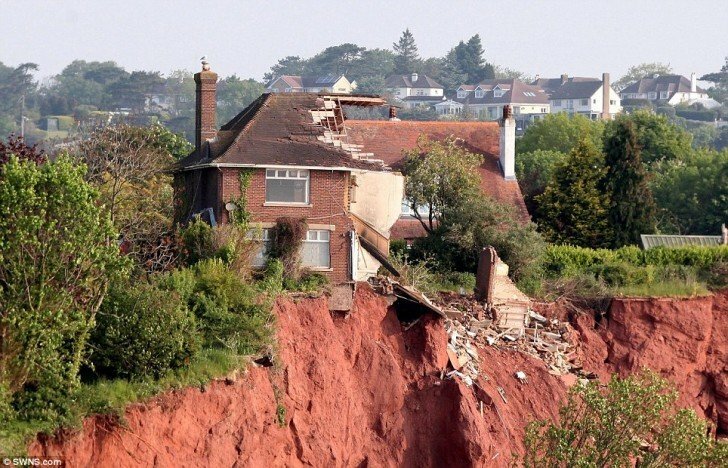 Increasing sea levels can make this situation worse, like in this photo where the house is nearly catapulted down a steep cliff. Real-estate deals are seldom made during hurricanes or northeasters, which cause the most dramatic damage to beaches. 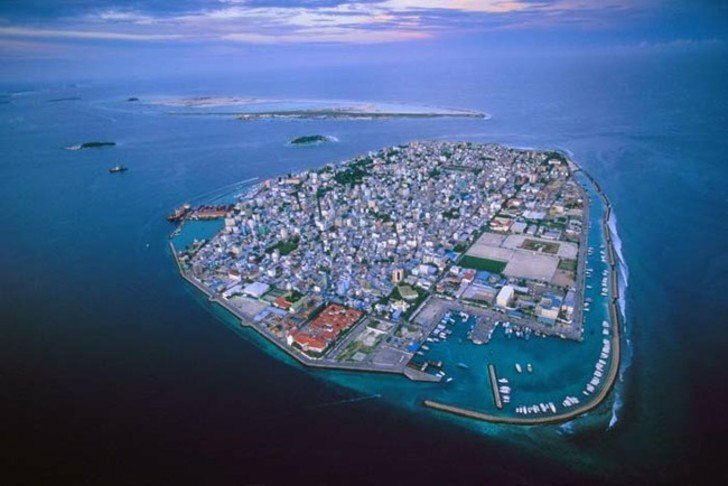 The rising sea levels resulting from the melting of the polar caps are now threatening to eliminate the Maldives Island. But, so far there has not been evidence to support this conspiracy theory, especially with the large beach erosion across the Maldives. 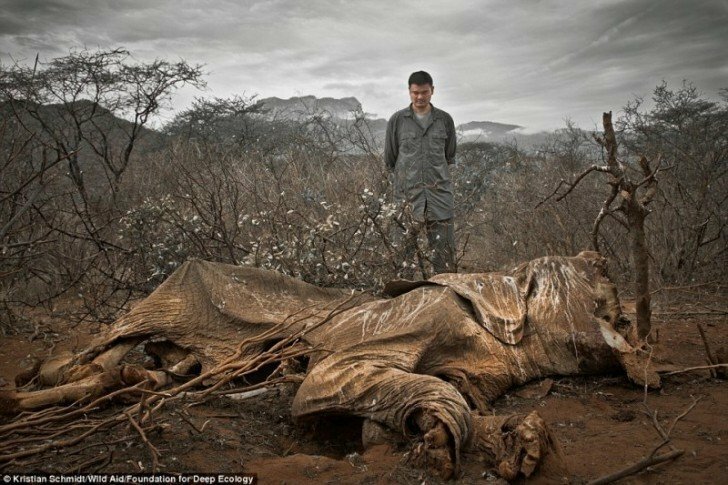 This elephant was killed by poachers possibly to take the tusks which are highly valuable or some other inhumane purpose. Then they left it there to rot on the ground in such an undignified way. 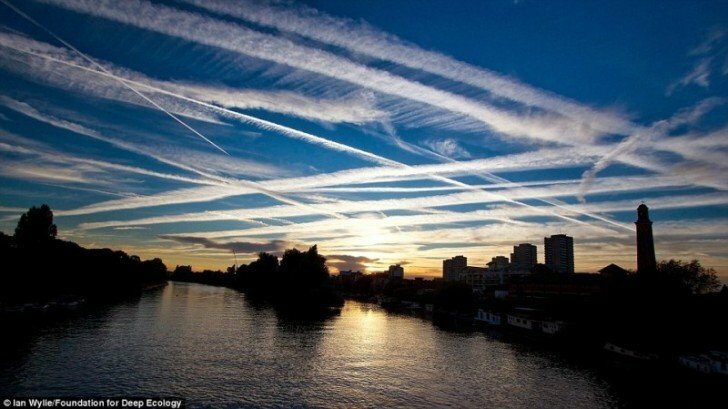 The skies over London are left with white streaks from the massive amount of air traffic that passes through every day. You can imagine the damage the engine fumes cause on the atmosphere; not to mention the noise pollution. No one knows what’s worse than toxic waste. 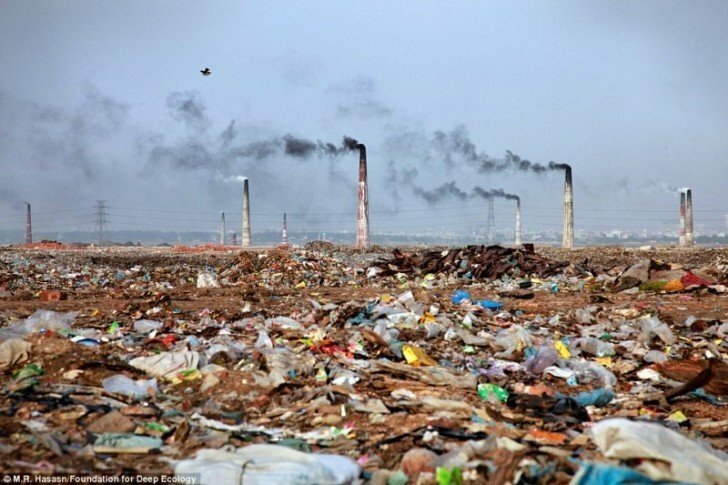 Is it the overload of trash in Bangladesh or the toxic fumes that those incinerators release into the air for people to breathe in? Millions of people in developing countries who live near toxic waste dumps are facing potentially severe mental and physical health dangers, which are comparable to those of malaria and air pollution. 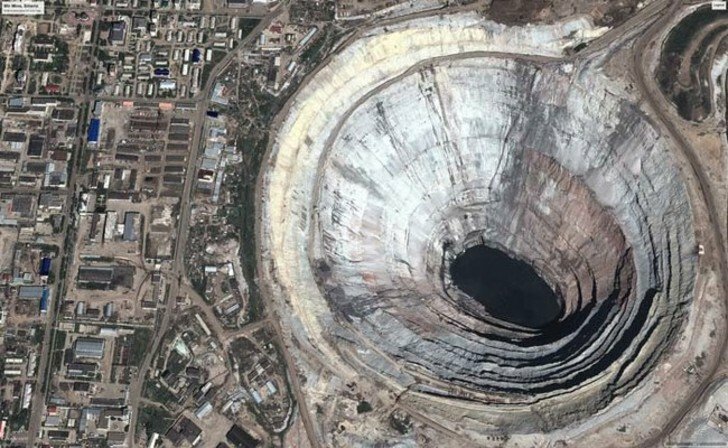 This massive hole is not the site where a meteor fell. It is the result of the Mir Mine in Russia drilling for diamonds and minerals to ensure that those pretty engagement rings have a stone on it. The mine is 525 meters deep and has a diameter of 1,200 m and happens to be the second largest excavated hole in the world. 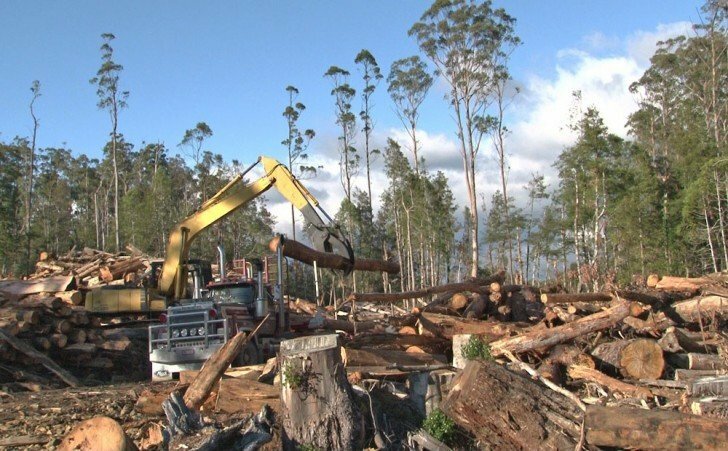 Trees are cut everyday to create logs, paper, furniture and so much more, but they’re taking away Earth’s natural oxygen filters. They are devastating areas of the rain forest to meet the demands of the world. Oxygen will be an issue someday, so we need to start preventing this issue. 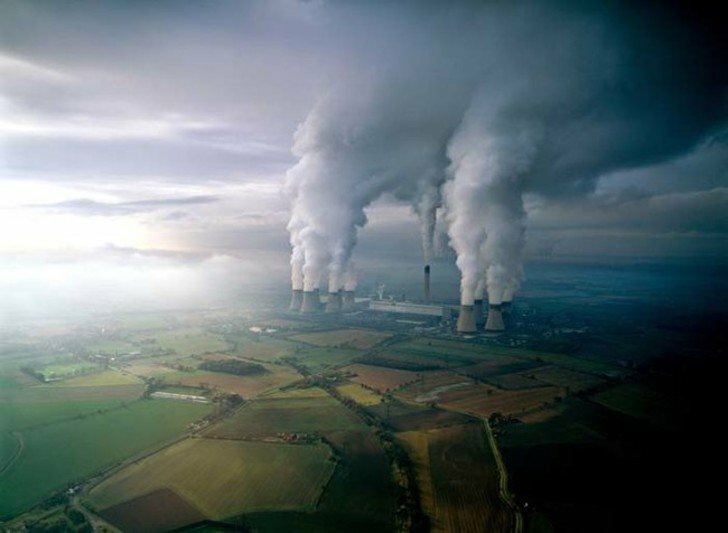 This U.K. power plant burns coal and in the process releases lethal smoke into the air that is not only making it toxic for people but is also damaging the Ozone Layer. There have been three major nuclear power plant disasters which occurred in 1979, 1986, and 2011. The nuclear accident which occurred in 1979 took 14 years to clean up. 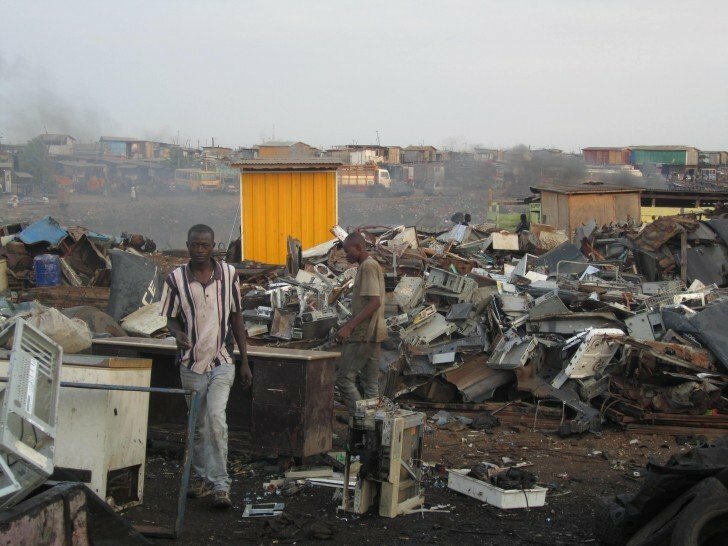 Electronic components aren’t biodegradable but rather than finding a better way to dispose of them or recycle them, corporations are dumping their e-trash on developing countries, which is beyond disrespectful and cruel. 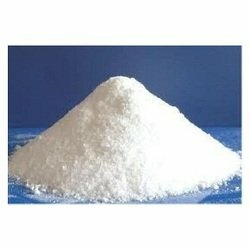 Heard of cyanide before? You don’t want to mistake it for sugar, 200mg is enough to kill you. First it’ll react with your stomach acid, converting it to Hydrogen cyanide, the deadliest form of cyanide, it’ll stop your body from using oxygen which means your cells can’t respirate.